Begin the year with this teambuilding project. 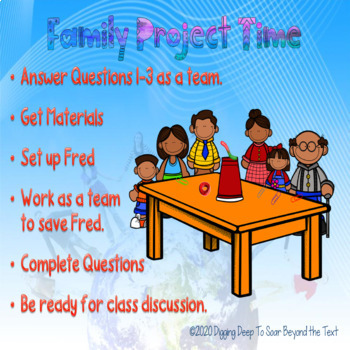 Teachers can assess students ability to work together, complete a project, reflect on the lesson, and redsign it to achieve faster results. 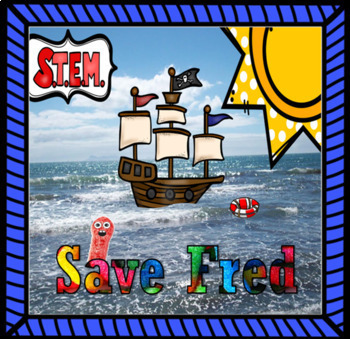 Saving Fred will become an instant hit. - A research section in case you want to take it a step further. Background Pages of Pfeiffer Beach This beach actually has purple sand! It is so amazing under a microscope. 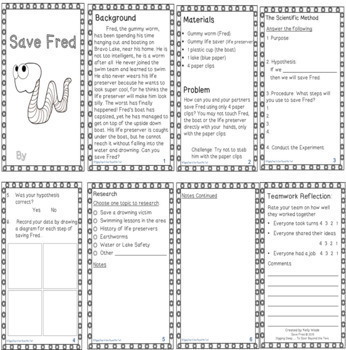 Free Make Sand Slides for the Microscope & Opinion Writing I keep adding to this so grab it now while it is still a FREE Product. Close Reading: Brazil I created this one last summer during the World Cup. I had received to beautiful samples of sand from Brazil, which are featured in this close reading. The reading should be done in sections because it is several pages. I usually spend a week on this project. Crater Experiment ~ STEM Project I manage to get the beach theme in even when working on space. Columbus: The Voyage ~ A Play Since I have sand from this area where Columbus explored, I make the connection. It makes a great play for the beginning of the year. Dr. Seuss: A Play about the Sneetches Of course, this story takes place on the beach. 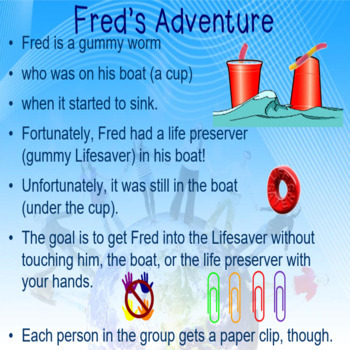 This is a top seller that your students will love.